Pikachu Cupcakes. . HD Wallpaper and background images in the Pikachu club tagged: pikachu pokemon cute food. 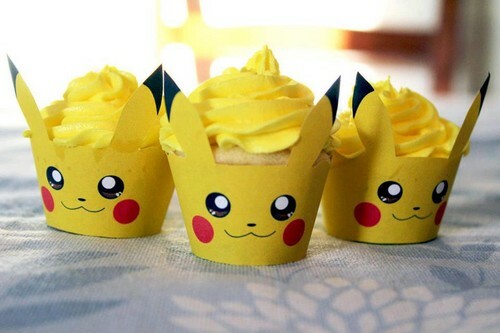 This Pikachu photo might contain cupcake. Pikachu cupcakes so cute makes you never want to eat th em! !